In today’s economic climate, no manufacturer can afford to fund any supply chain management (SCM) project that fails to deliver results. Fortunately, some best practices exist to guide companies through these projects and increase the chances of success. 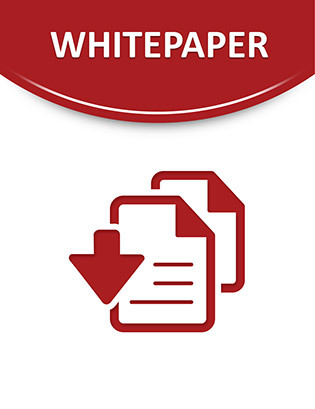 This white paper describes seven success factors for today’s SCM projects, which have been identified by seasoned executives with decades of experience in the field. These factors correspond closely to the 10 success factors for IT projects identified by The Standish Group during 25 years of analyzing IT project success and failure. Some are tried-and-true project management basics, such as "find an executive sponsor." Others may be surprising, such as "stay flexible." The rest of this white paper describes each of these success factors in more detail. And a series of pie charts shows how each factor contributes to the overall chances for project success. Continue reading and find out more.